Whether you’re traveling for business or visiting your student at Yale, enjoy the convenience of a hotel with the comforts of home during your next stay in New Haven. 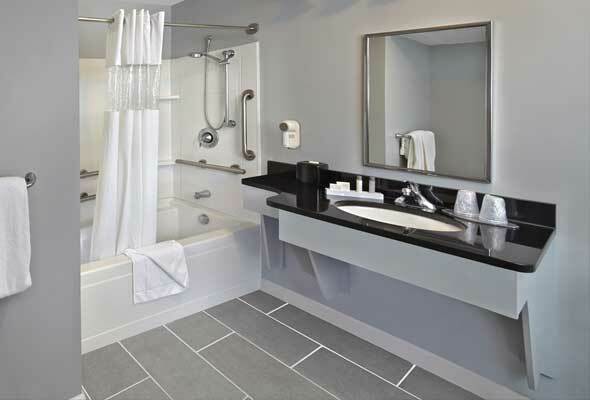 With great service and a long list of amenities, guests’ needs are always our first priority. 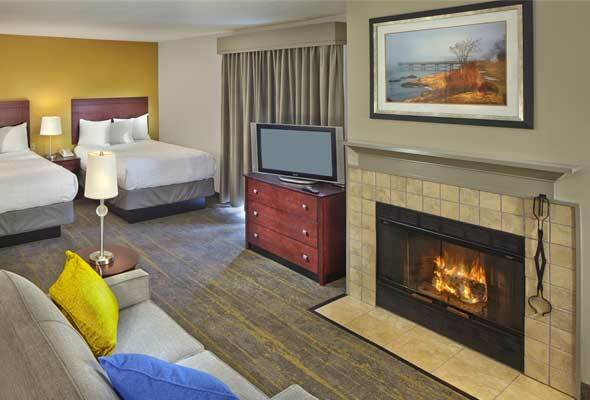 New Haven Village Suites is the only extended stay hotel in New Haven. Choose one king or two double beds in a single studio guest room with a fully equipped kitchen. With exterior stairway access, our two bedroom hotel lofts are located on the second floor and offer a larger townhouse style space. 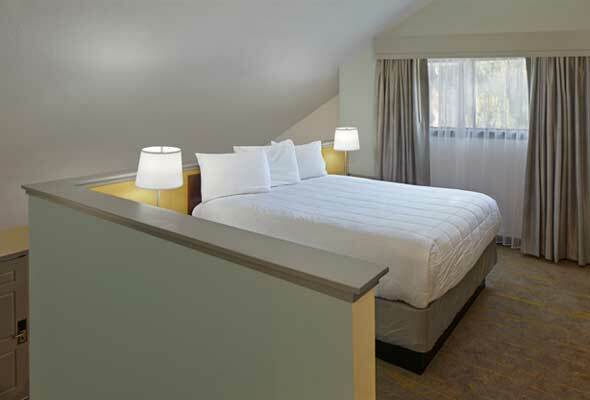 Spacious ADA suites located on the first floor and designed to offer easy access and comfortable accommodations.